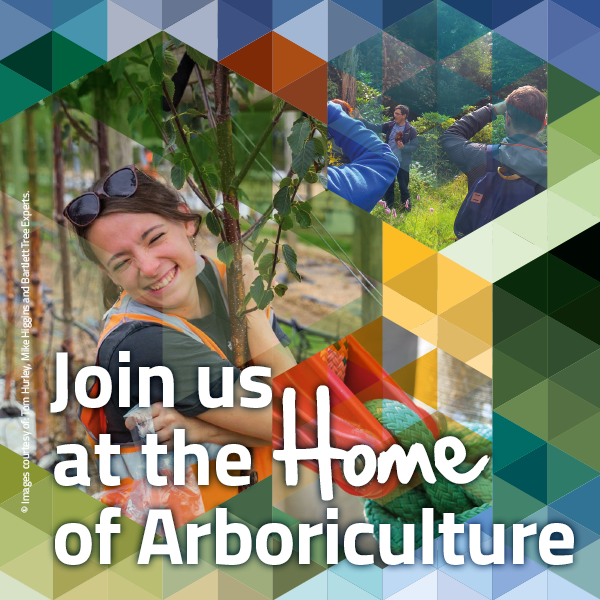 The Arboricultural Association is proud to present a fantastic line-up of speakers for our 51st Conference taking place within new state of the art facilities at ‘The Forum’, The University of Exeters’ stunning centrepiece. ‘Protect and Survive’ will focus on biosecurity, a subject of much concern to the industry and to the population at large. To cover the variety of topics that affect the subject of biosecurity, we have gathered a diverse array of 38 speaker sessions including 10 prominent international speakers to provide delegates a comprehensive understanding of new research, developments and solutions.